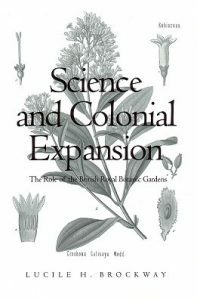 Science and Colonial Expansion: The Role of the British Royal Botanic Gardens. 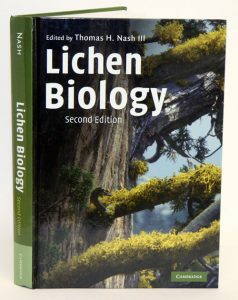 WAS $55.00 An analysis of the political effects of scientific research as exemplified by economic botany during the 19th century. 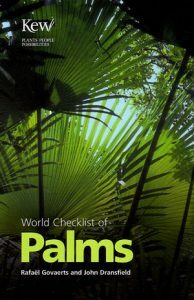 It examines how the British botanic garden network developed and transferred economically important plants to different parts of the world to promote the Empire’s prosperity. This work analyzes the political effects of scientific research as exemplified by one field, economic botany, during one epoch, the 19th century, when Great Britain was the world’s most powerful nation. Lucile Brockway examines how the British botanic garden network developed and transferred economically important plants to different parts of the world to promote the prosperity of the Empire. 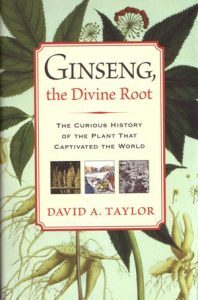 Brockway examines in detail three cases in which British scientists transferred important crop plants to new continents: cinchona (a source of quinine), rubber and sisal. 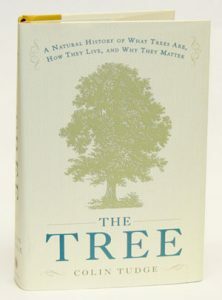 Weaving together botanical, historical, economic, political and ethnographic findings, the author illuminates the remarkable social role of botany and the entwined relation between science and politics in an imperial era.